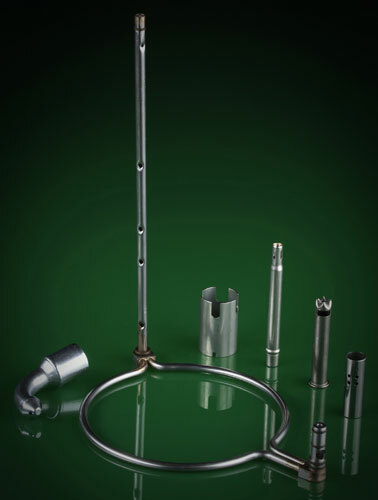 Our specialty is tight tolerance processing of metal tubular products and assemblies in sizes ranging from 3.175mm to 50.8mm (0.125" to 2"). 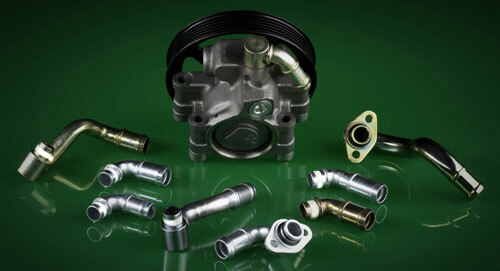 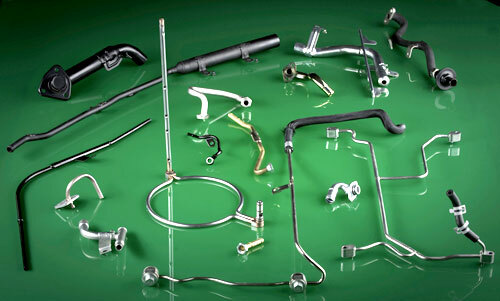 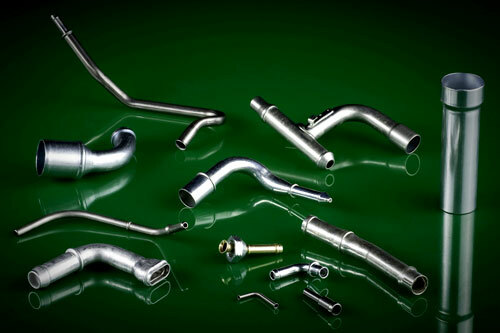 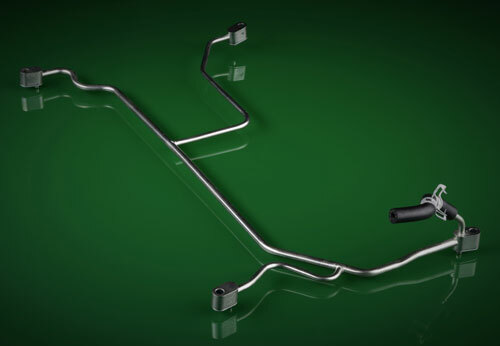 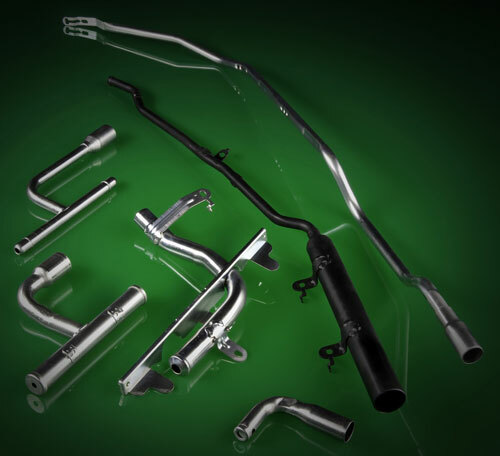 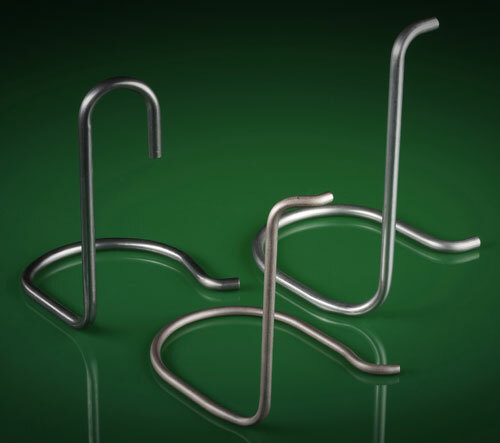 Universal Tube is equipped to handle a wide range of complex requirements for our customers. 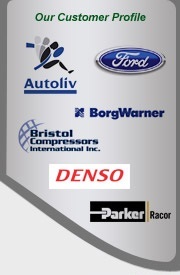 We look forward to the opportunity to discuss how we may be of service to you and invite you to tour our modern manufacturing facility at your earliest convenience.